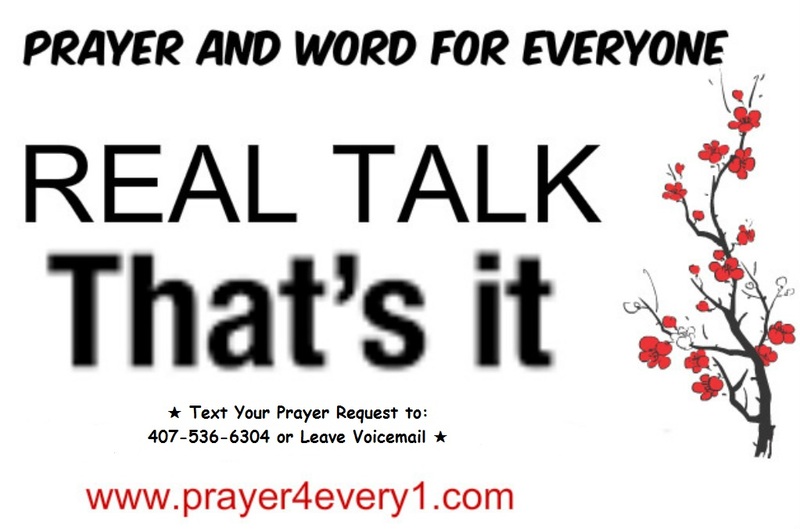 REAL TALK – On Monday! You must STAND even when everybody else around you is sitting. Next Next post: PRAYER – On Tuesday 🙏!